Digital signage is a network of electronic displays that are centrally managed and individually addressable for the display of text, animated or video messages for advertising, information, entertainment and merchandising to a targeted audience. In the world of advertising and marketing, in regards to out of home communications, digital signage has become a key component of media that provides a perfect tool for businesses. However, in order for digital signage to become effective, the screen orientation must also be considered apart from all the other aspects. Digital signage can be one of the best marketing moves that you can make for your company. For you to execute digital signage successfully, there are some things that you need to consider. It's imperative to know that, like any other digital media out there, digital signage boils down to the quality of content that you create for your specific audience. For a company to make it in the digital world, the company has to devote enough time and resources to build a strong and powerful digital signage content strategy that is engaging and relevant to the targeted audience. 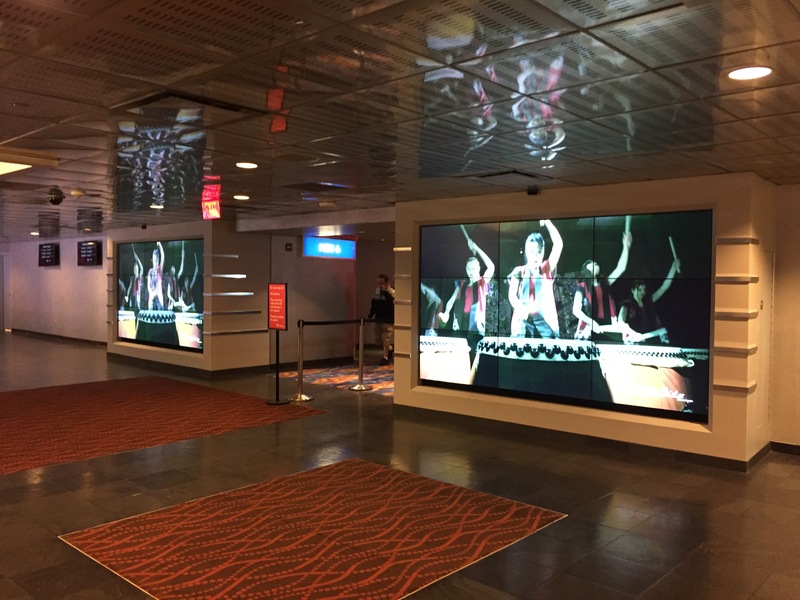 Here are five critical approaches to curating great digital signage content. Today, businesses are using digital signage content to gain a competitive edge. Digital signage is a marketing strategy that uses digital screens to display content. Digital signage has evolved quickly over the past decade and there are now seemingly endless solutions that businesses can use. Digital signage displays have the ability to show multimedia content such as motion graphics, animation or static images. 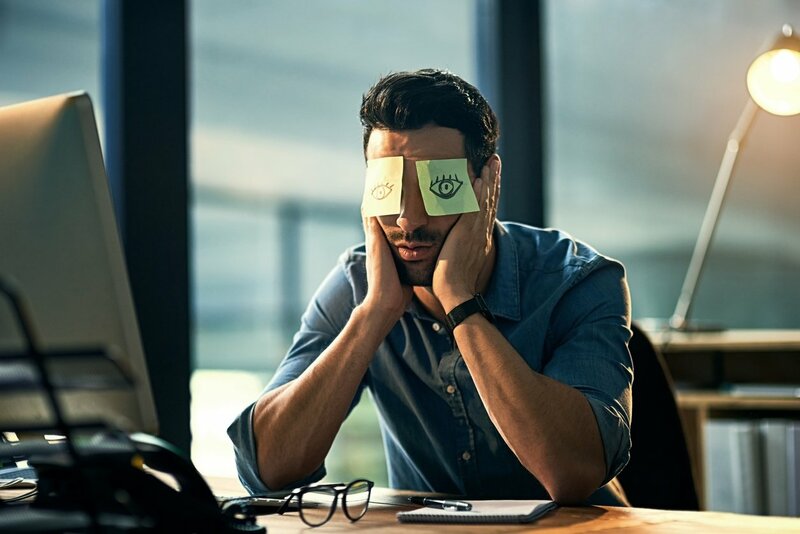 One of the questions that lingers in many business owners’ minds is whether they should hire their own digital signage content designer or whether they should outsource. 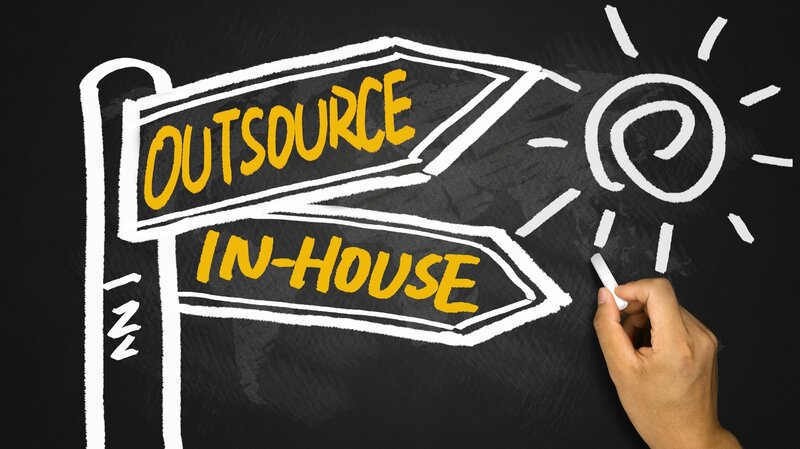 While there are some advantages that can come from hiring your own content designer, outsourcing has its own list of benefits – some of which make the strategy not just effective, but also successful to a business. 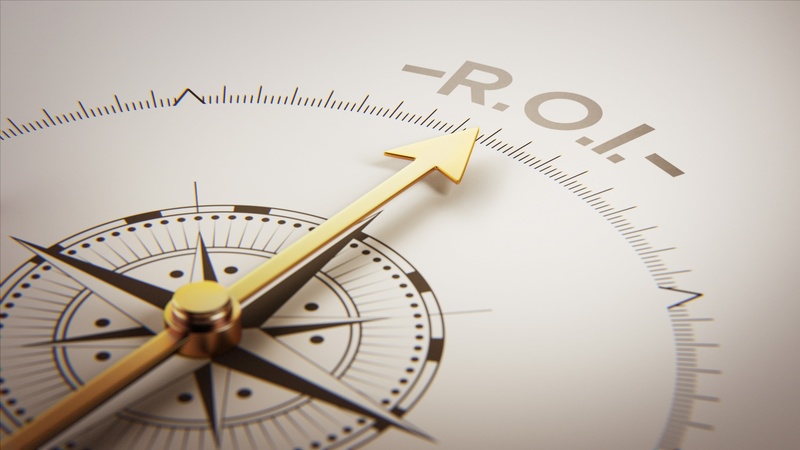 Here are some benefits that come from outsourcing digital signage content. 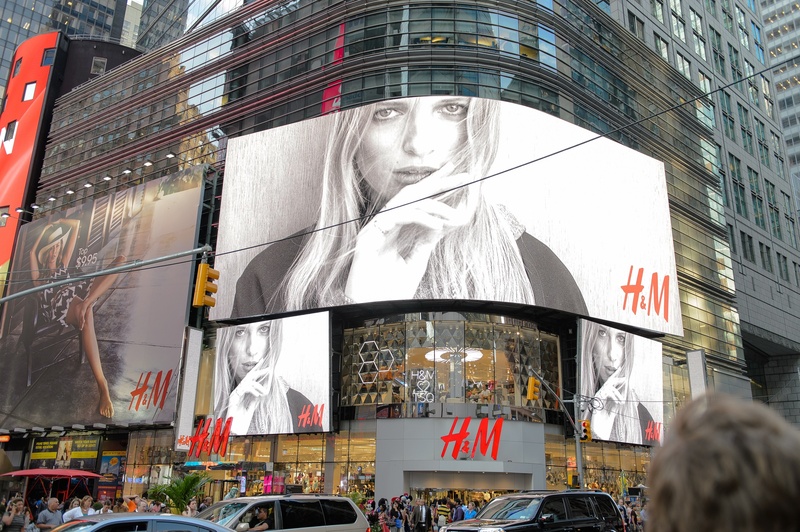 Digital signage is becoming the new thing in marketing campaigns, directed to draw in more customers, increase sales, and create more brand awareness. On the internal side, digital signage improves productivity by reminding employees of the company’s policies and processes. It is a sound investment, but you have to figure out the value you want out of it before jumping on the digital signage wagon. 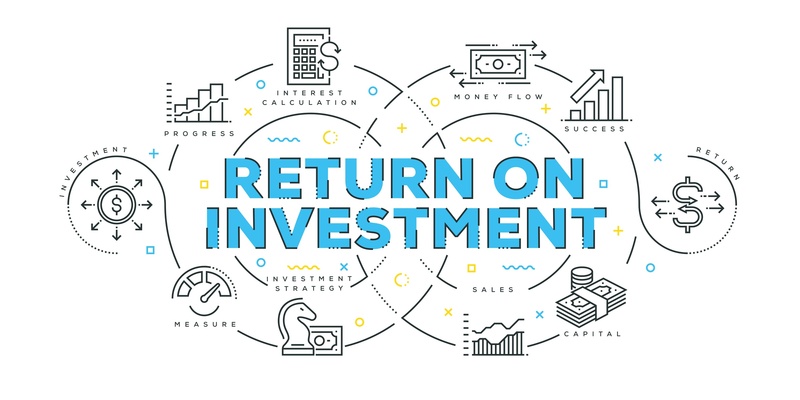 Measuring the Return on Investment (ROI) seems simple – just get the difference between the investment cost and the benefits from implementation – but it’s easier said than done due to the complexities of the benefits and costs of implementation. As time goes by, technology continues to advance. With the advent of the digital age, more and more entities are turning to the Internet to transact business. With that being said, will it also be feasible to transfer to digital format in terms of marketing products and services? 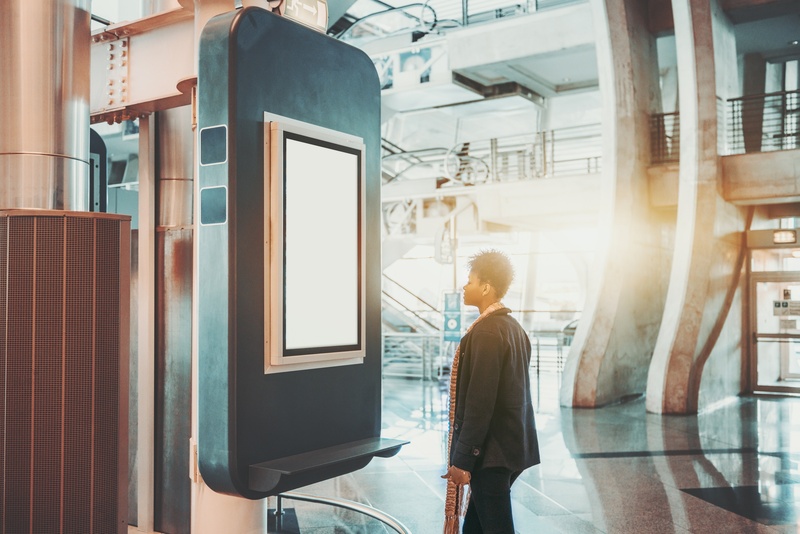 Studies have shown that about 80% of entities who have used digital signage marketing have experienced at least a 33% increase in sales compared to what they have earned using old fashioned or conventional marketing. There is no denying the fact that switching to digital signage is beneficial to any business, but to what extent?